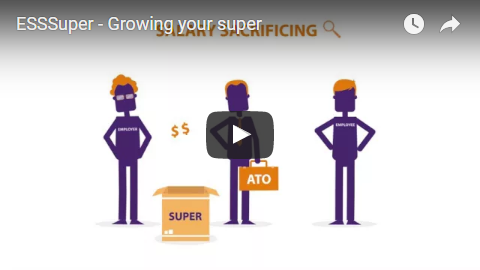 We've put together a range of videos to keep you informed and assist you to get the most out of your super with us. 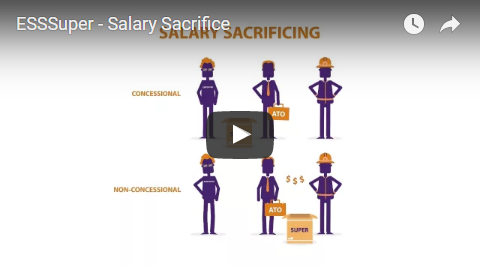 Salary sacrifice contributions are extra contributions your employer can make on your behalf before tax is calculated on your pay, therefore reducing your taxable income. 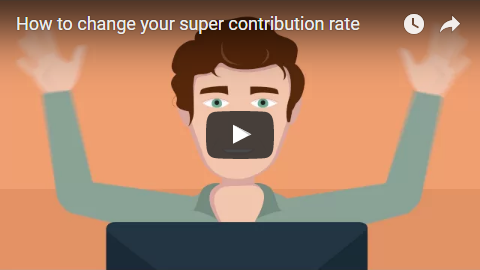 How to change your super contribution rate easily with Members Online. Simply login today. 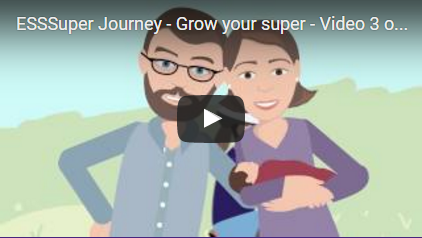 In this video, learn more about the different strategies you can use as an ESSSuper member to grow your super as you work towards your retirement. 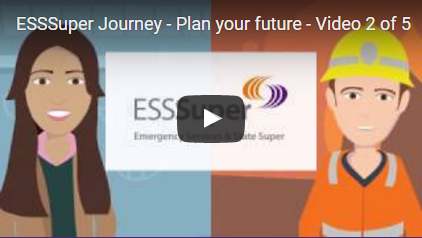 ESSSuper Journey Series: We’re always helping our members make informed decisions when it comes to their Super, wherever they’re at in their career. By making simple choices now, you can make a big difference in the future. 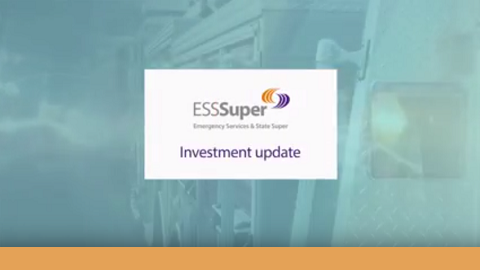 ESSSuper Journey Series: Did you know for most people, Super is one of their biggest assets, along with a house or a car? 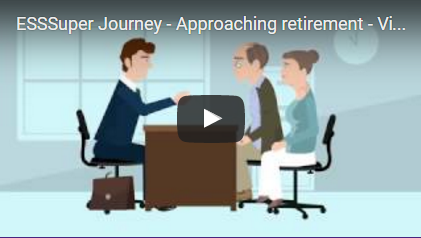 In this series we explore the various stages of your journey with ESSSuper up until you reach retirement. Daniel Selioutine, Head of Investments, takes the opportunity to review market activity and the Fund's performance over the last financial year. We run a range of seminars to help our members better understand Superannuation and the options available to them. We have seminars that cover super basics all the way to retirement planning and support during retirement. 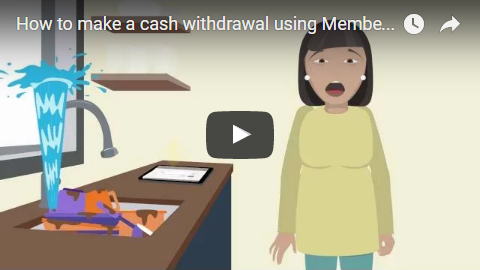 This video explains how you can simply make a cash withdrawal via Members Online - goodbye paper forms. 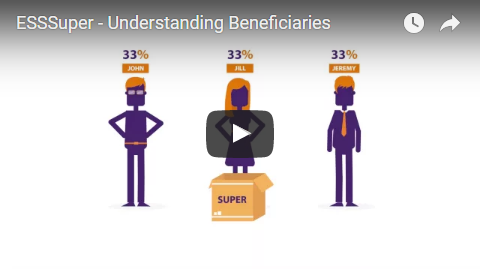 Learn more about the three different types of beneficiaries. Non-binding, binding, reversionary death benefit nominations. Which will you choose for your super? 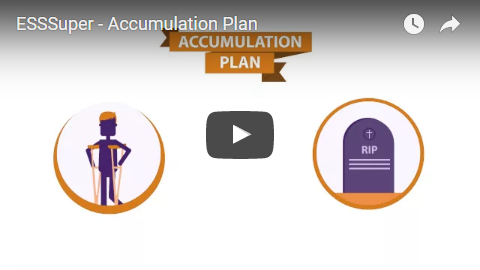 We help members achieve a comfortable retirement, but also provide comfort that your loved ones will have financial security in the event of your injury, illness or death. 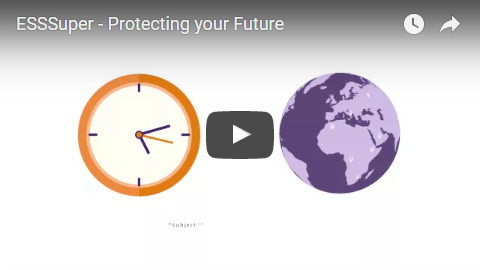 Learn more about the different types of insurance cover. Take some time to play around with our calculators to better understand your super. How much super could you have when you retire. Try out out our Lifetime Supermodeller. 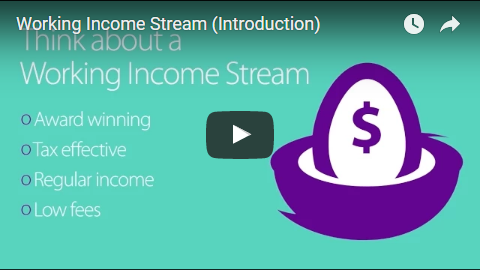 Designed to provide a regular income to members who have reached their preservation age but wish to continue to work in either a full or part-time capacity. Requesting a benefit estimate through Members Online. A Retirement Income Stream allows you to convert your lump sum superannuation benefits into a flexible income stream to suit your lifestyle in retirement. 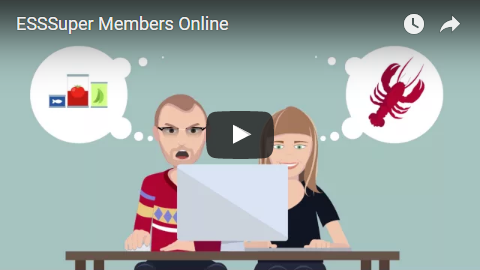 We're encouraging all our members to upgrade to a secure Members Online account that makes managing your super easier. You'll benefit from fast and full access to your account at any time. ESSSuper Journey Series: For over 90 years, we’ve helped our members successfully plan for and enjoy a comfortable retirement. 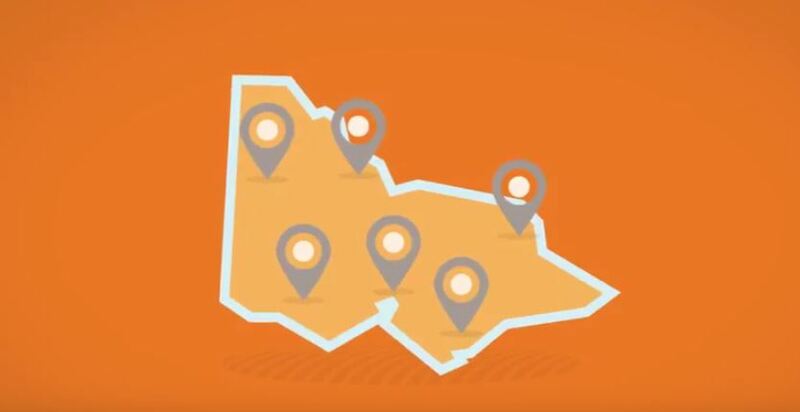 Here's how we'll do it for you.